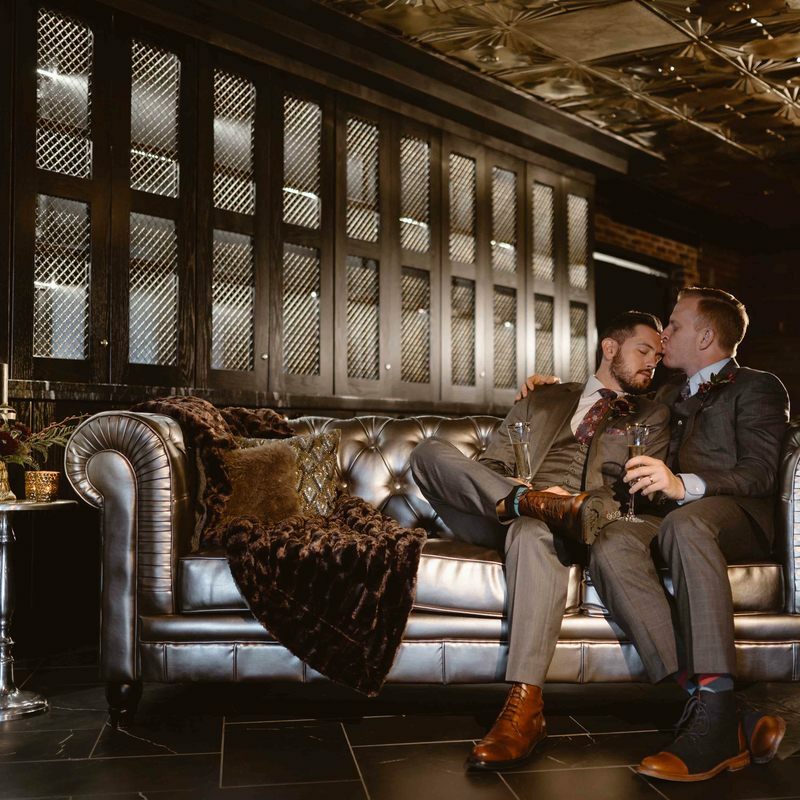 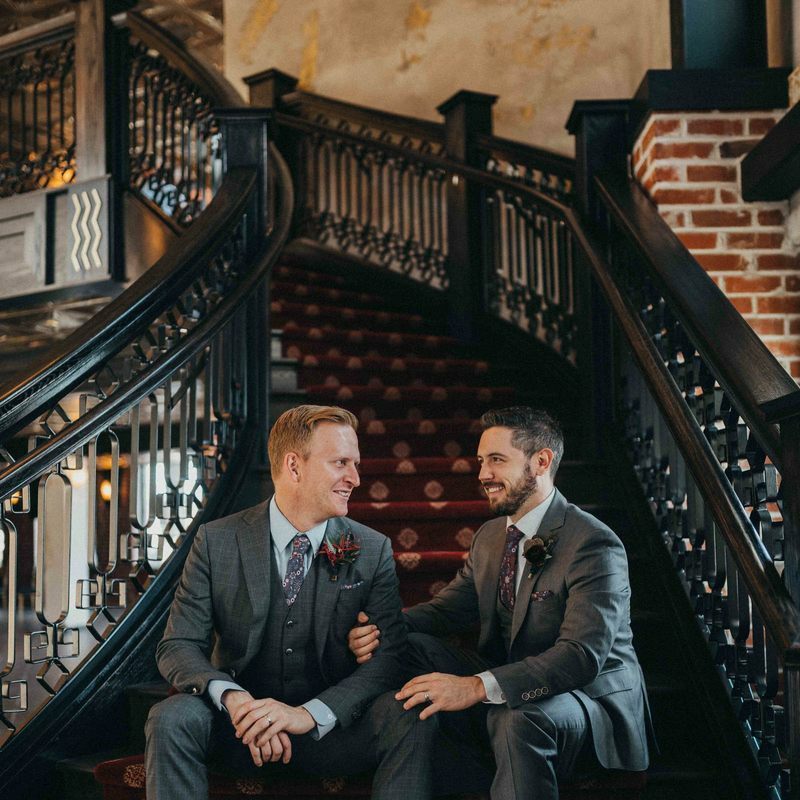 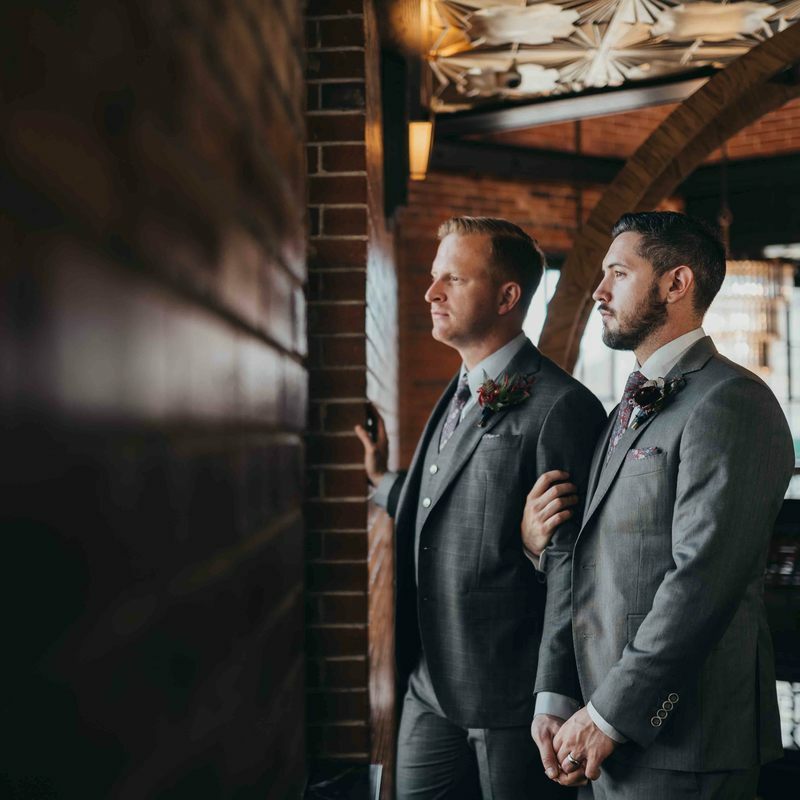 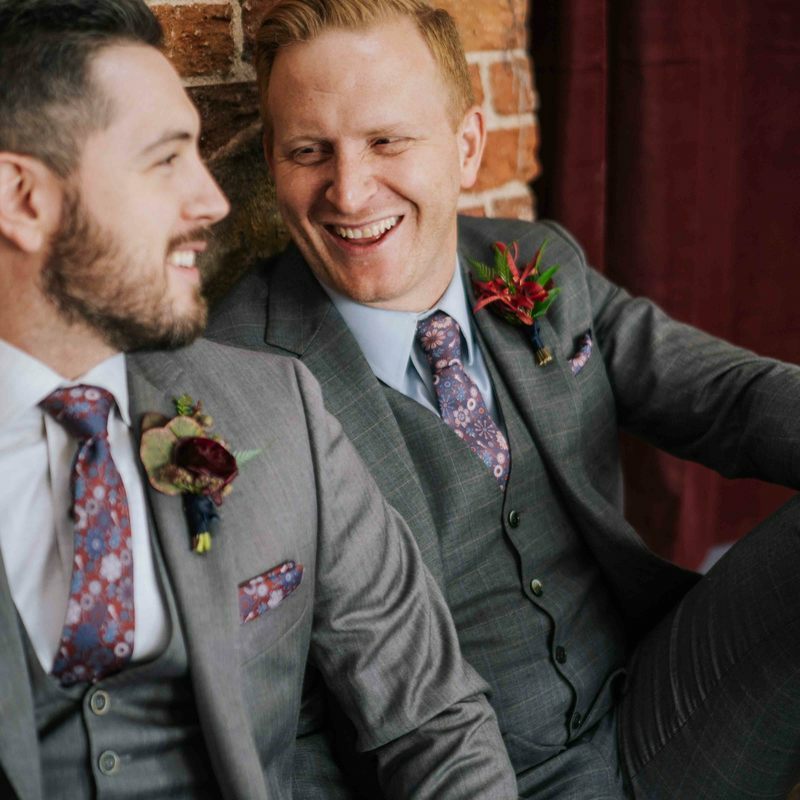 These guys just perfectly matched the venue - a mix of urban, modern, and just a smidge of old-world style! 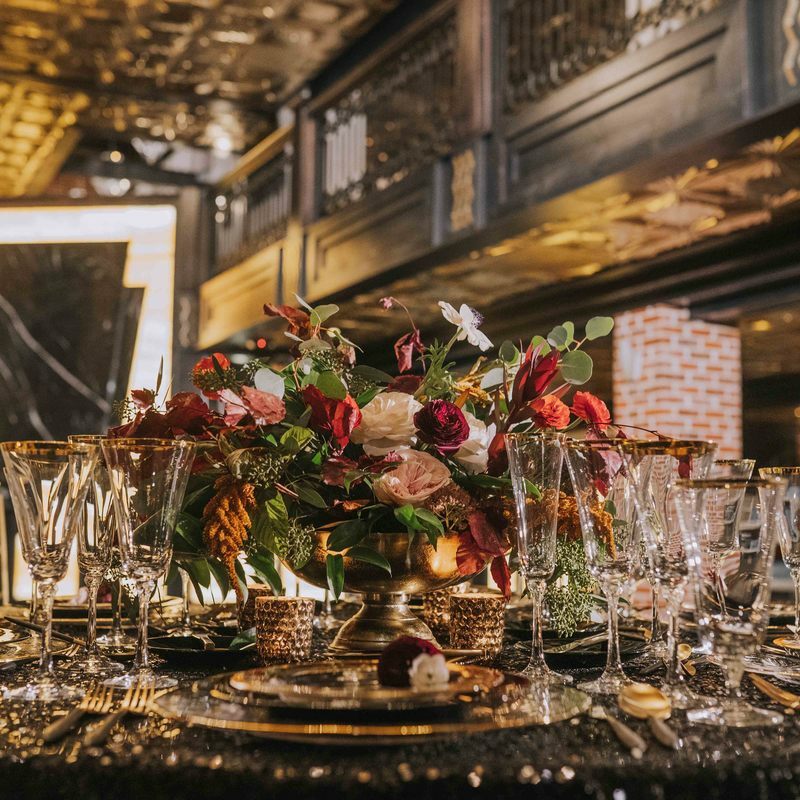 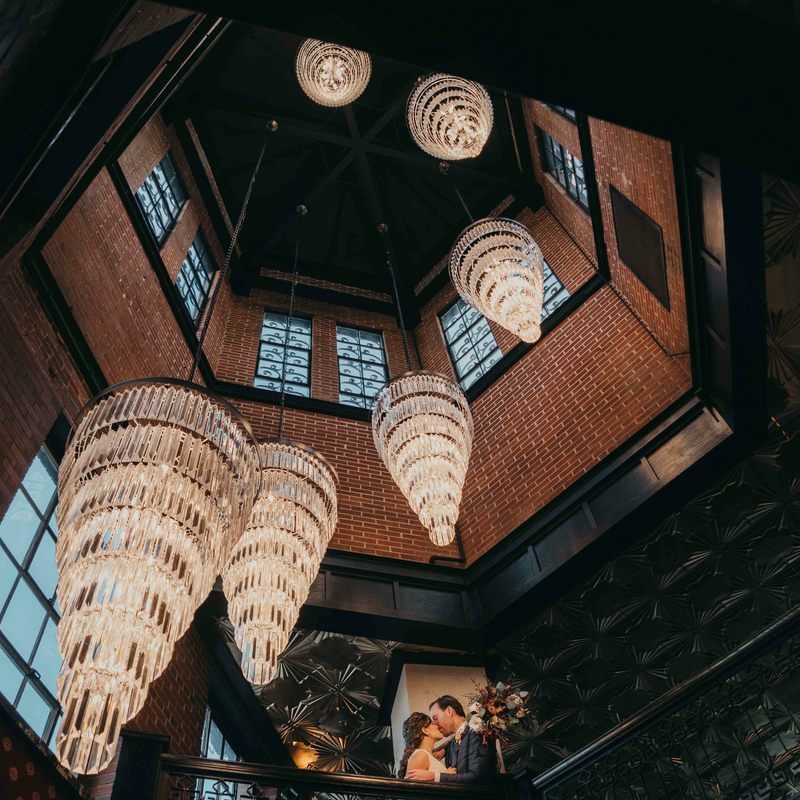 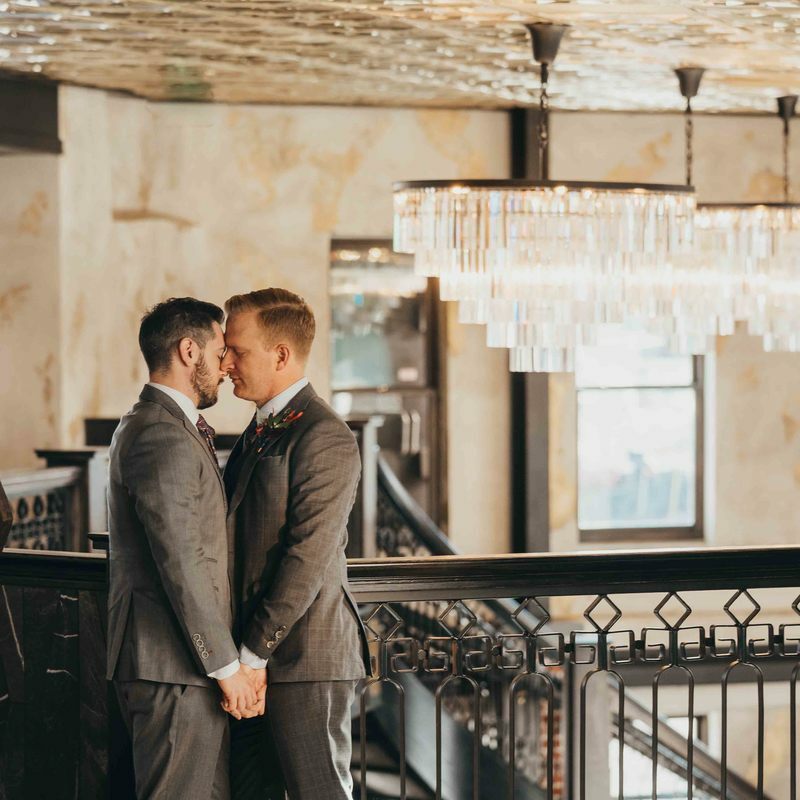 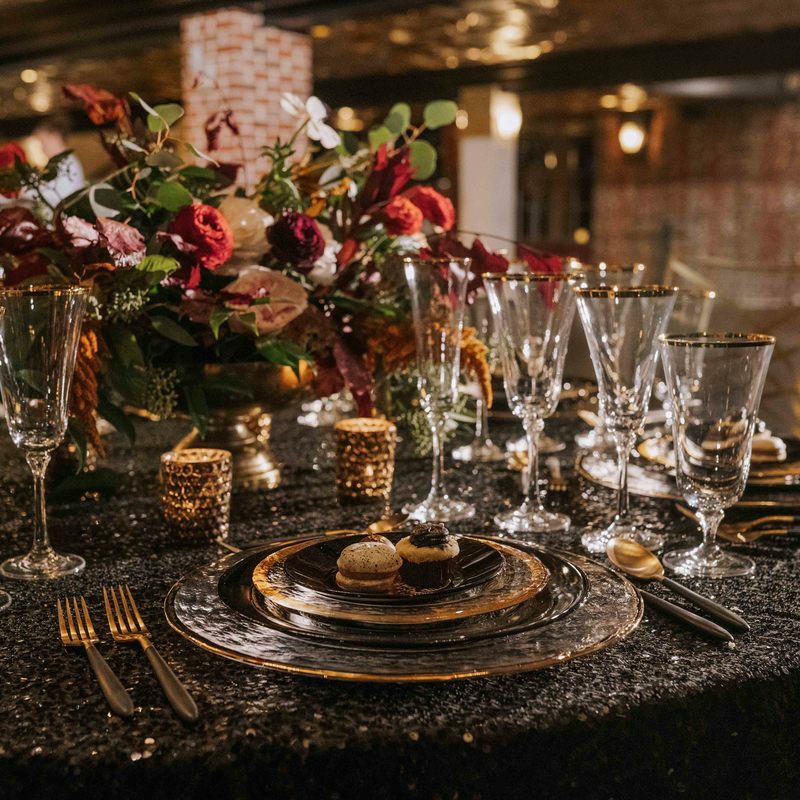 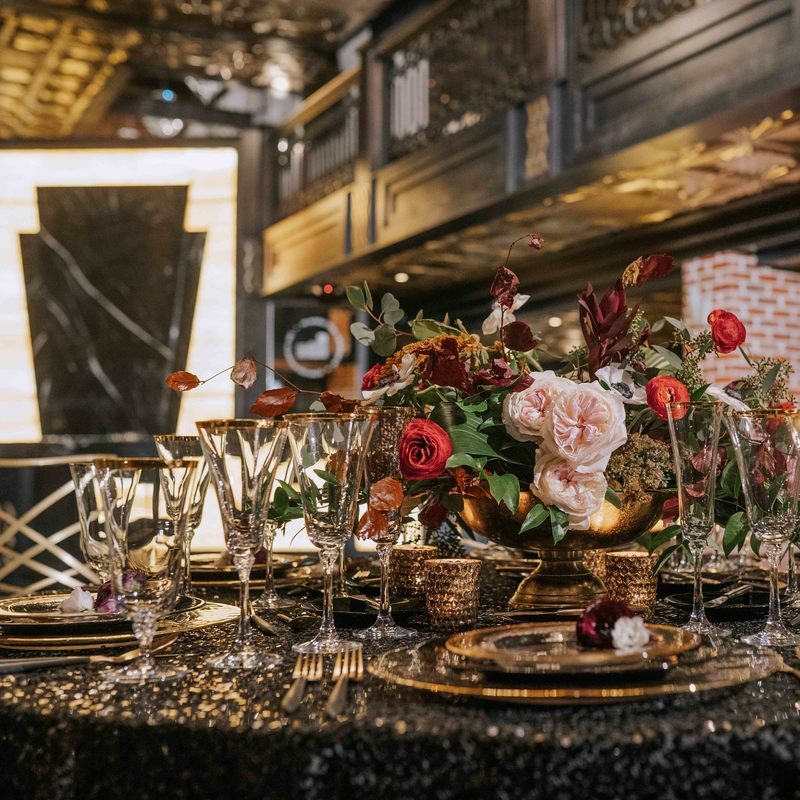 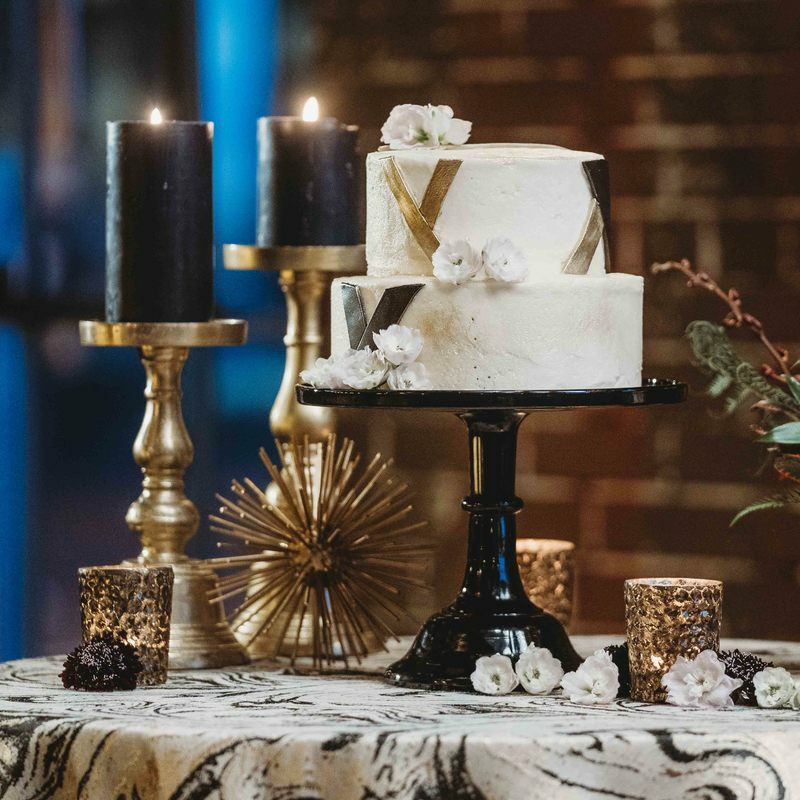 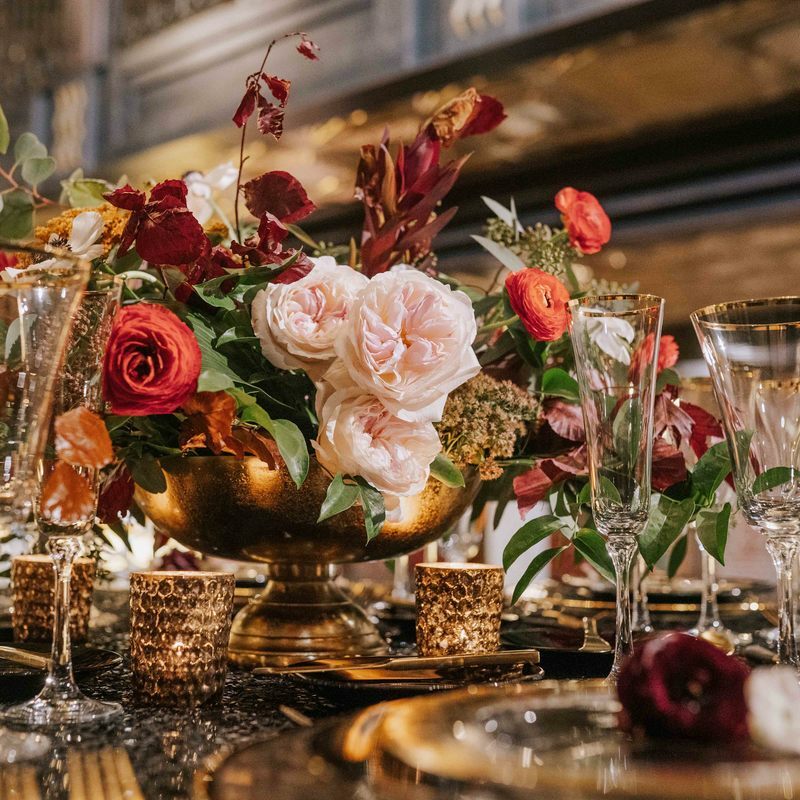 The chandeliers in this awesome urban wedding venue really do make the space, and the decor that we chose for this space is so elegant... it really plays off of the bricks, gold and white accents, and gorgeous onyx! 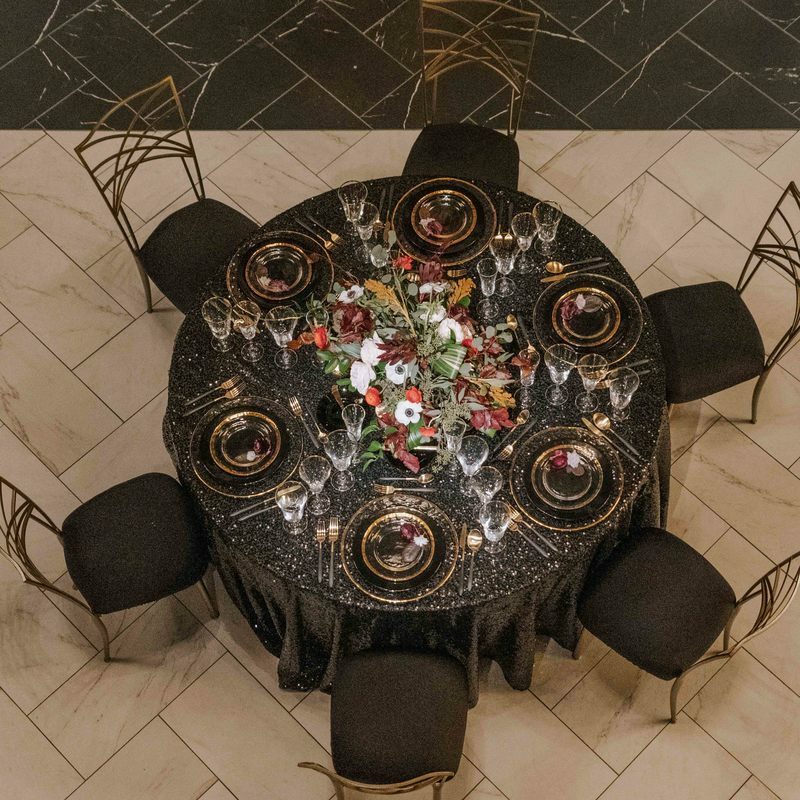 The lovely linens are from Chaircovers and Linens & the rentals are from Colorado Party Rentals! 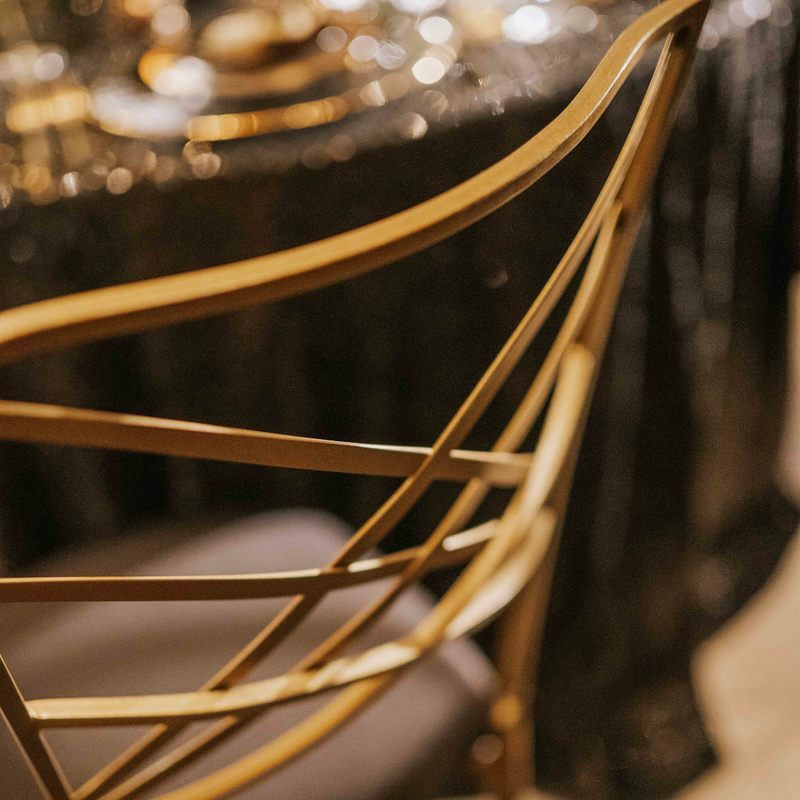 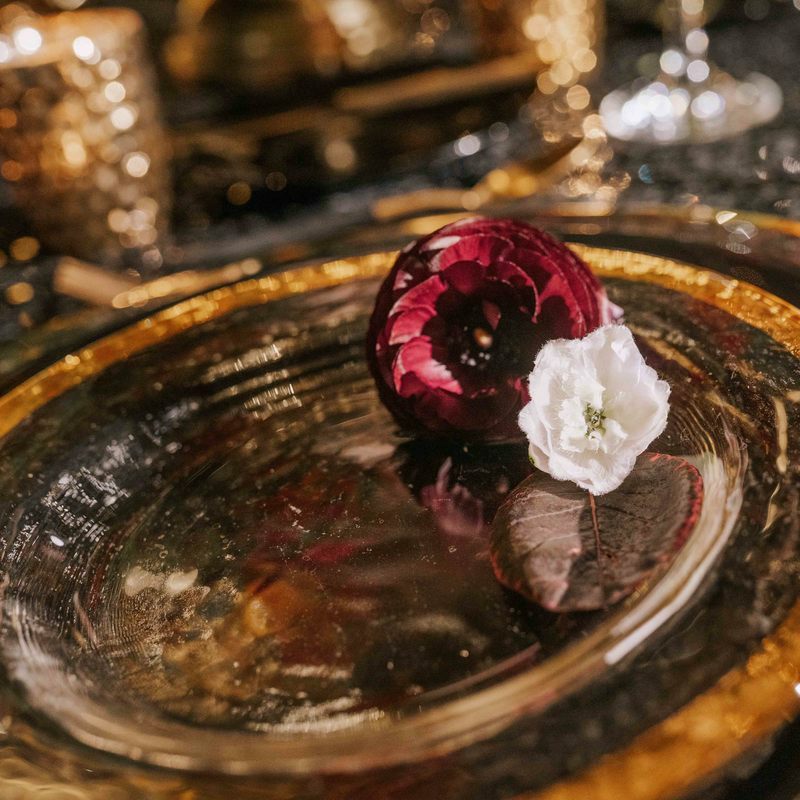 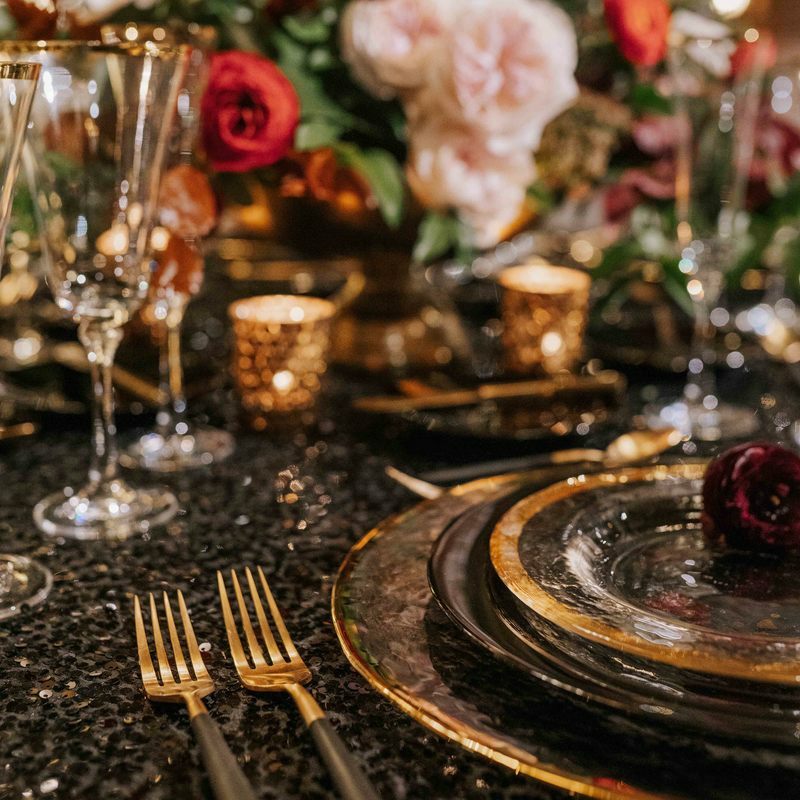 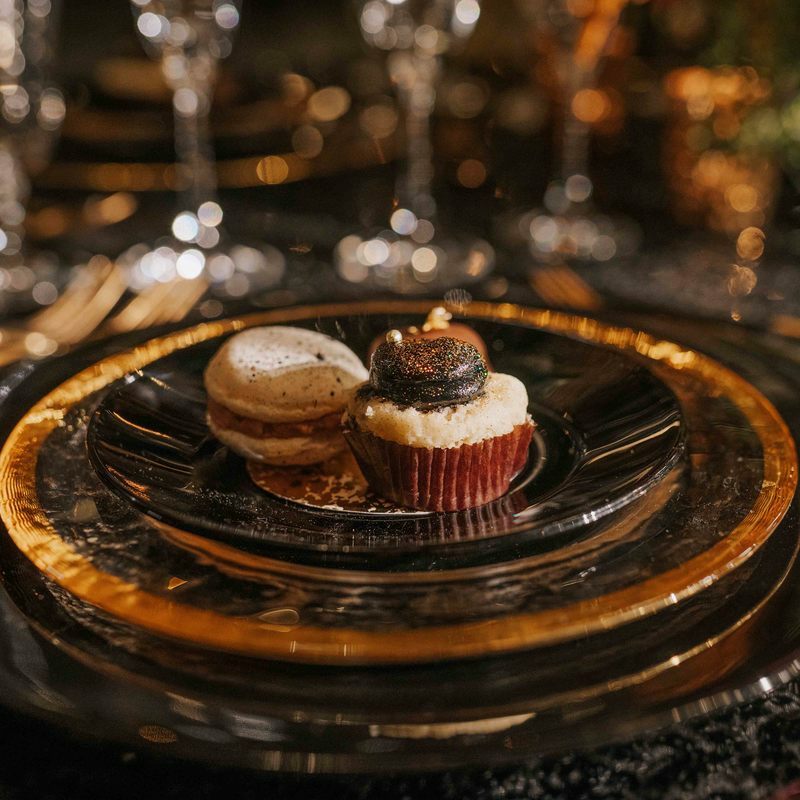 Check out those awesome gold rimmed Charlotte glasses and the black and gold plates! 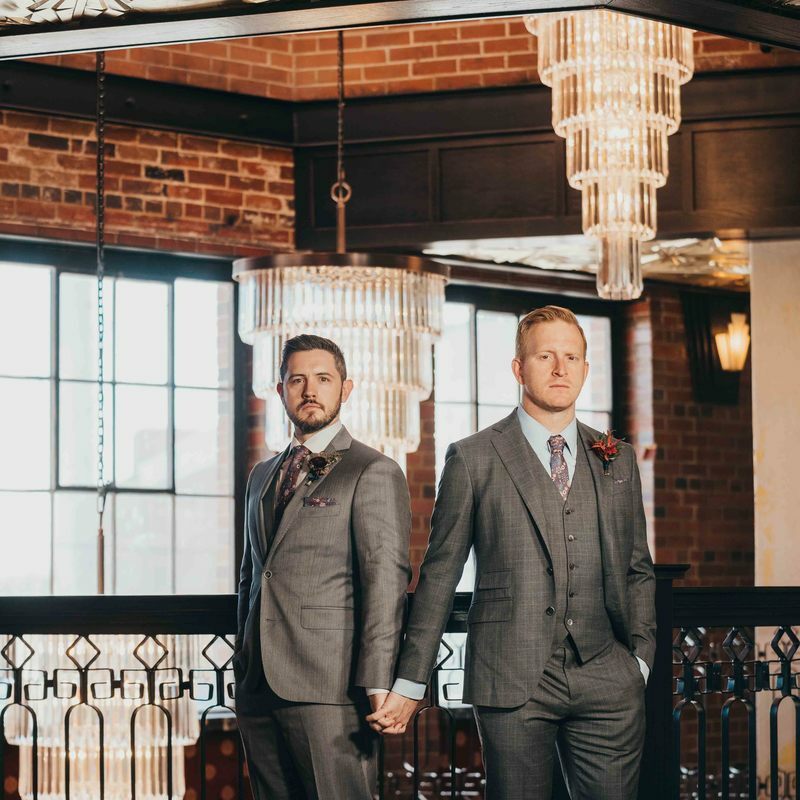 Photographer - Elevate Photography - Ryan Erickson.